The Weavers Kids Cafe and Community Pizzeria is a not-for-profit cafe which will teach kids to cook and sell affordable healthier meals, with costs funded by the Community Pizzeria, which will also help sustain Weavers Adventure Playground. 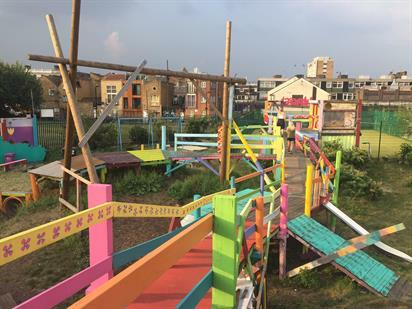 ​​​​​​​259 individuals, organisations and social enterprises including the Mayor of London and GLL pledged towards this great communtiy project!​​​​​​​ Find out more about the project here. 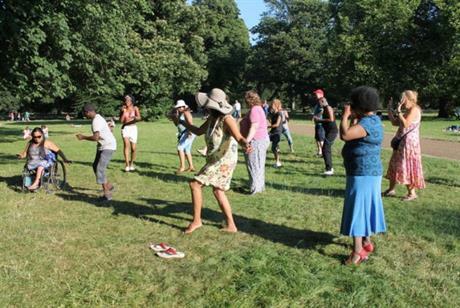 Bringing light to the community with Dance in the Dark! 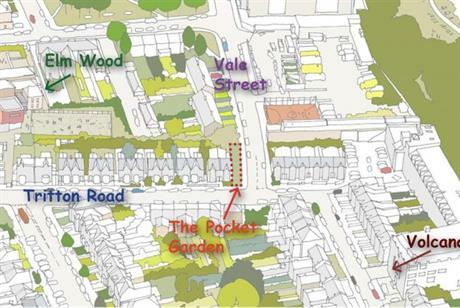 Helping bring the Tritton Vale Pocket Garden to life! Tritton Vale Pocket Garden is a beautiful garden project and a brilliant example of what can be achieved when the whole community comes together. Bringing communities together is at the heart of what the GLL is all about and we are delighted to support this project alongside the Mayor’s Capital Clean Up Campaign! 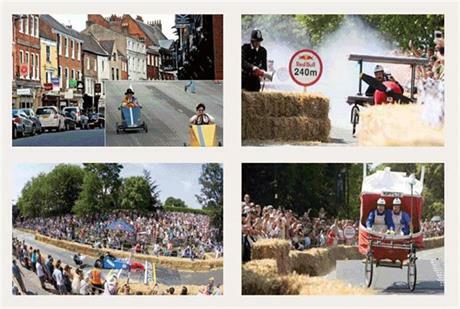 The Micklegate Run Soapbox Challenge was a daring but hilarious go-cart race across the cobbles of Micklegate – one of York’s best known streets! We pledged £300 and joined 73 other backers to help it hit its target of £10k+ in June 2016. Check out the photos and videos from the event here! 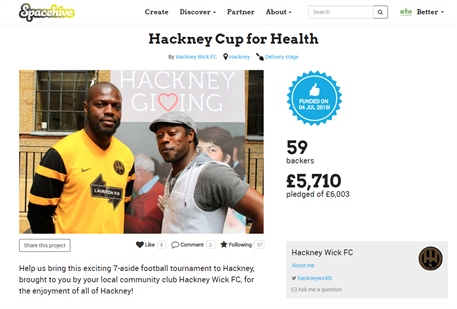 The Hackney Cup for Health - our first project! The first project we pledged to as part of Better Communities was the Hackney Cup for Health which embodied our core objectives of bringing the community together and promoting physical activity through an exciting 7-a-side football tournament. We were able to support the project by providing football pitches, help with promoting the event as well as offering guest passes to Better Gyms which can be offered as prizes on the day.